The new fourth gen Nomad launched earlier this summer. The aluminum version recently started shipping. Originally launched in 2005, the Nomad is now in its fourth iteration. The newest version sports 170mm of rear travel and V10 derived suspension. 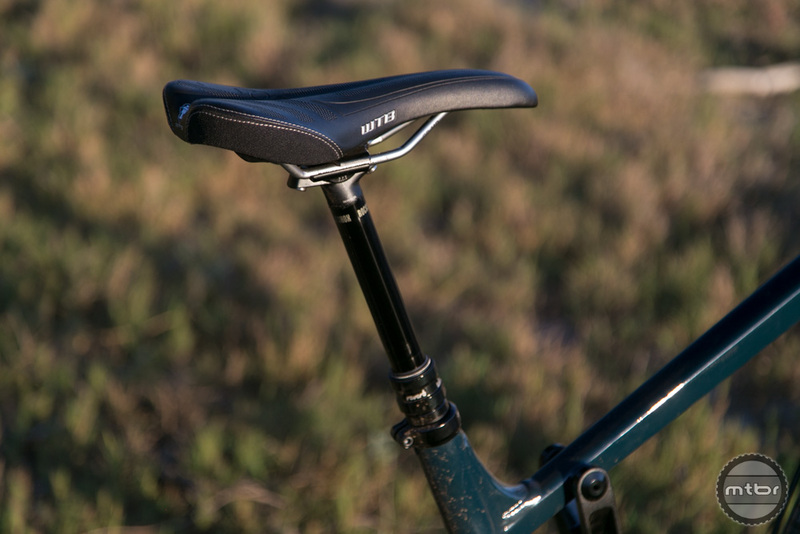 It also benefits from a longer reach, adjustable geometry (via a flip chip), and a trick shuttle guard on the downtube. 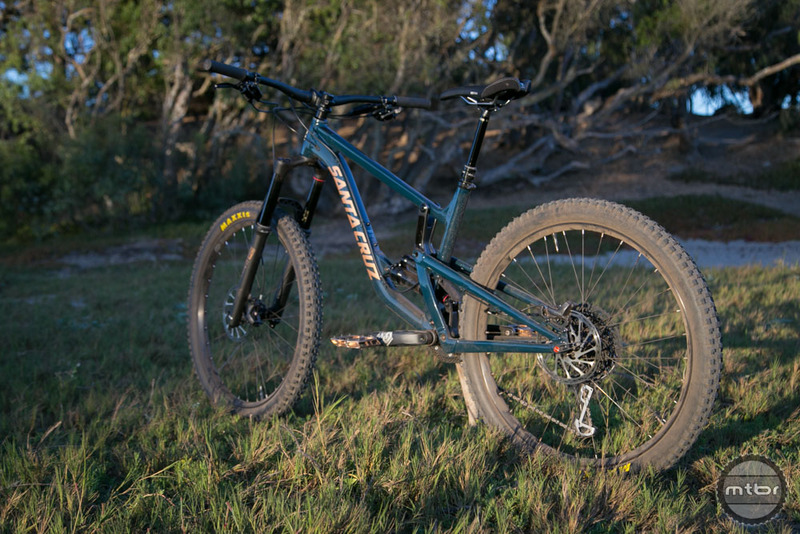 For an in-depth look at the Santa Cruz Nomad 4, check out our first look here. 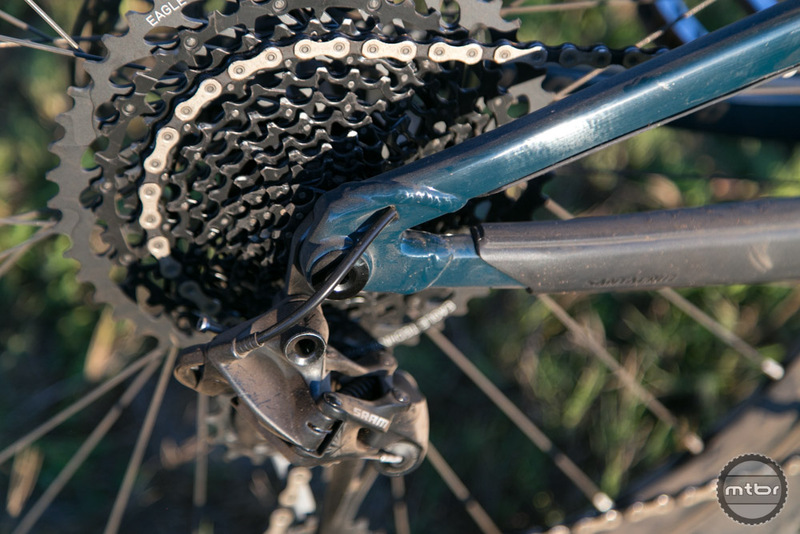 Despite the new look, the bike retains all the features you’ve come to know and love – including a threaded bottom bracket, the best internal cable routing in the business, and easy to service everything. The new alloy frame shares the same overall look and build quality of its carbon counterpart. 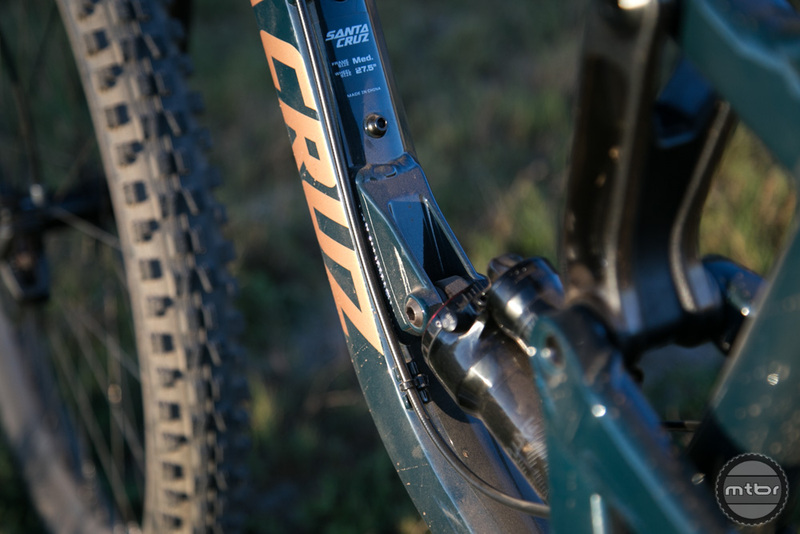 When the bike launched earlier this year, Santa Cruz hinted an aluminum version was in the works. 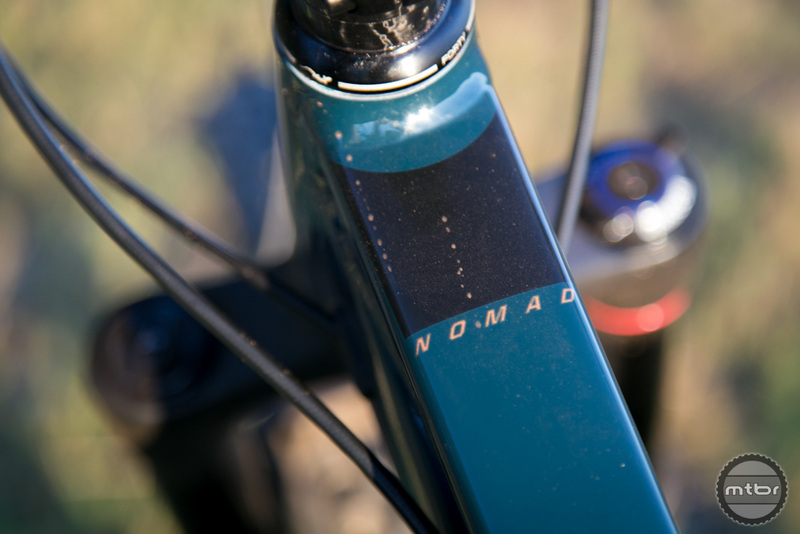 That was big news since the previous Nomad was only available in carbon. After months of suspense, the alloy Nomad recently started shipping. Prices for a complete build start at $3,599, which is $300 more than a carbon frame and shock. For comparison, the cheapest carbon build will set you back $4,500. 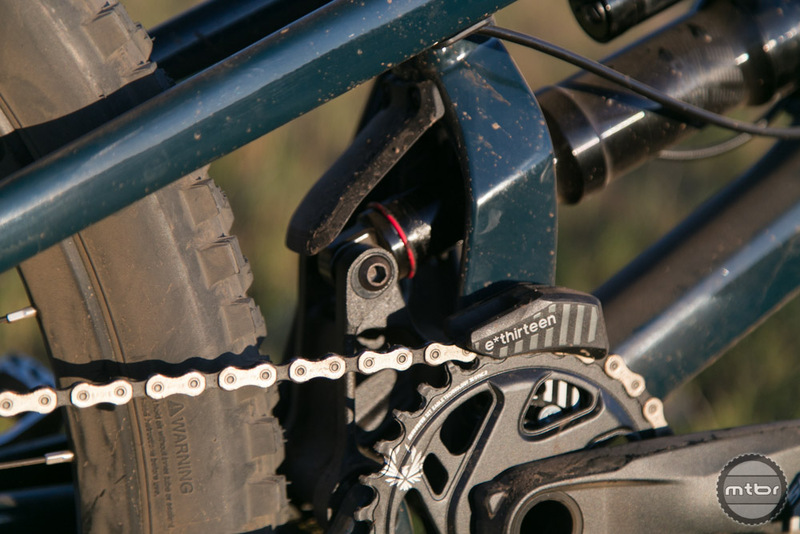 The Nomad uses a lower link mounted shock, rather than the upper link mounting found throughout the rest of the line up. When the Nomad 3 launched, it was one of the best bikes in the Enduro category. After three years on the market, it still held its own. 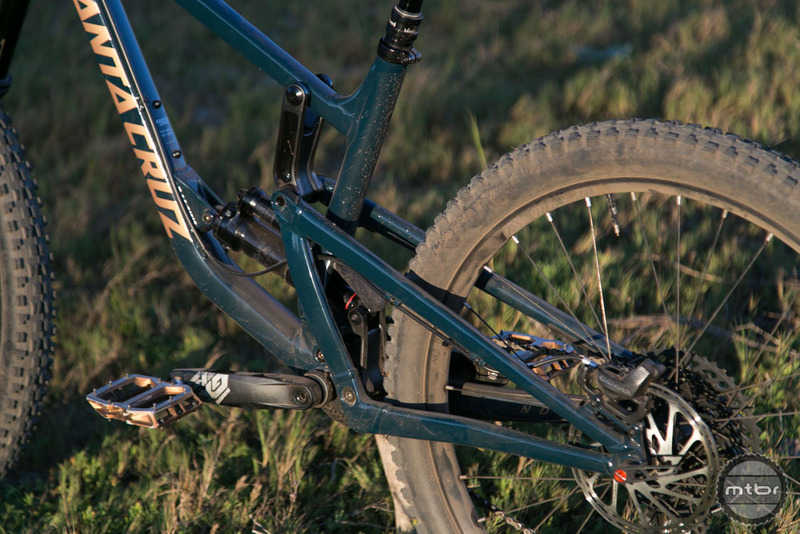 We weren’t sure how Santa Cruz could improve the design , but the Nomad 4 proved us wrong. While it shares roughly the same geometry, the new suspension configuration is magical. 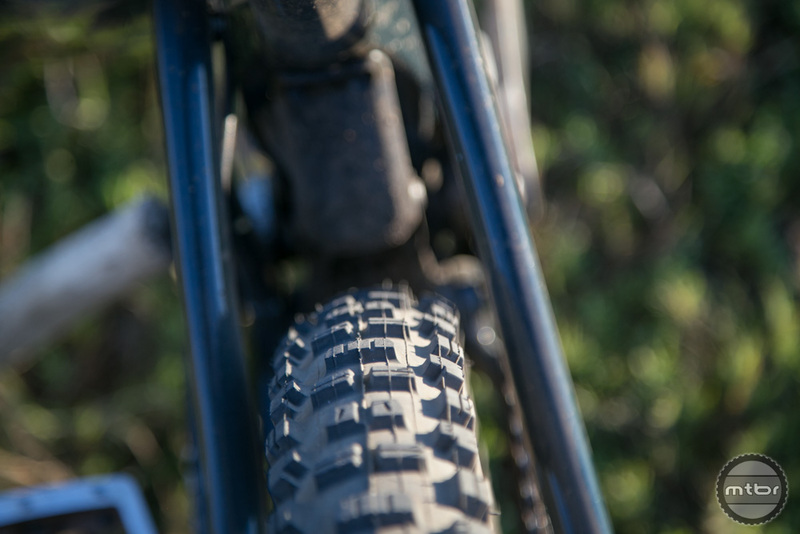 Sure, it’s a polarizing look, but it only takes a few seconds of trail time to appreciate the differences. 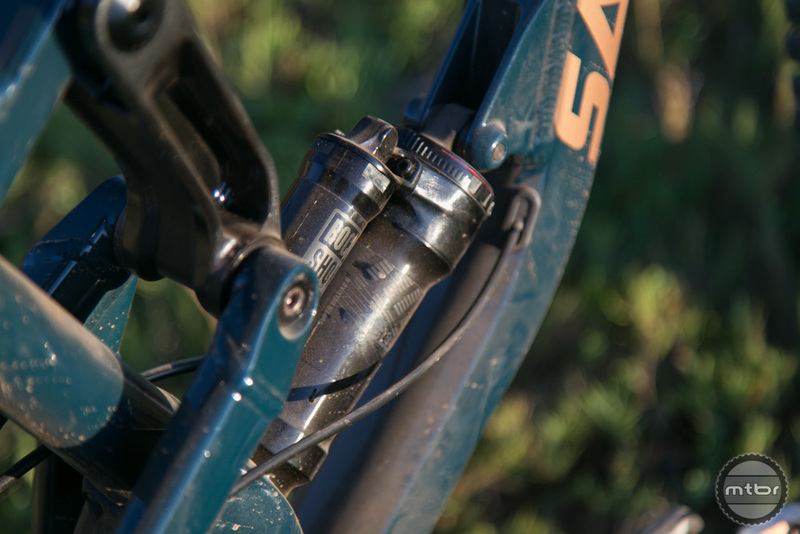 The new suspension layout gives the Nomad 4 a similar leverage ratio as the V10, which gives it the supple yet progressive feel of a downhill bike. The new bike is shockingly supple at the top of the stroke, yet it’s more progressive and has improved mid-stroke support. The combination is faster everywhere, more nimble, and easier to ride. 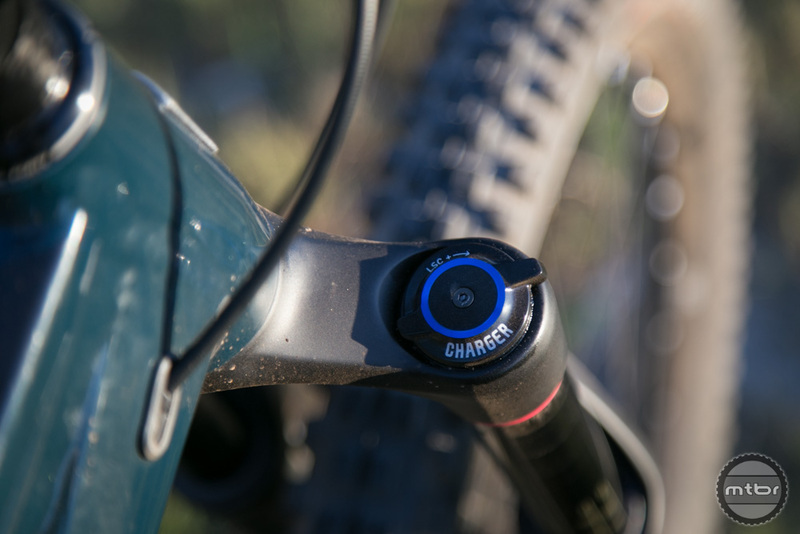 An integrated flip chip allows you to switch between trail and park oriented geometries. The fact that the Nomad can descend shouldn’t come as a surprise. That’s always been its calling card. The remarkable thing is how it climbs. Even after gaining an extra 10mm of rear travel, the beast can still pull up a hill. It’s more diesel than firecracker, but it gets it done. #weldporn. This is one well built frame. 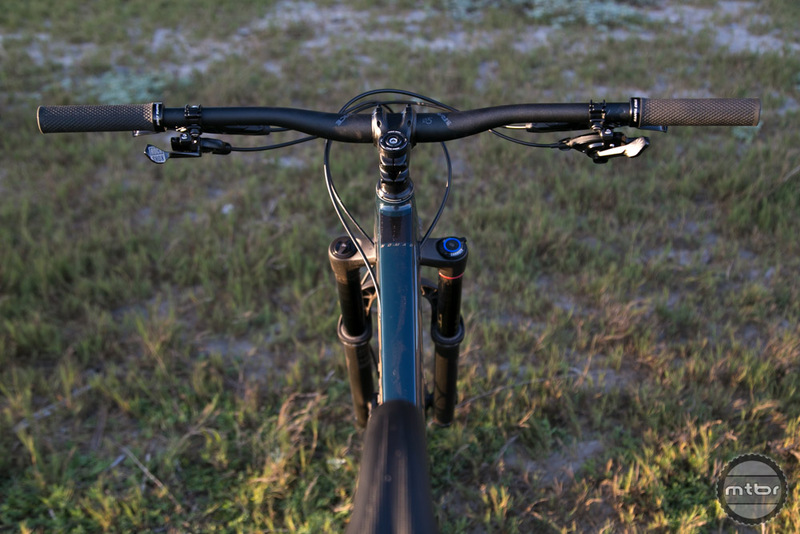 The aluminum and carbon Nomad share all of these characteristics – from descending to climbing. The subtle differences are in part spec and frame details. 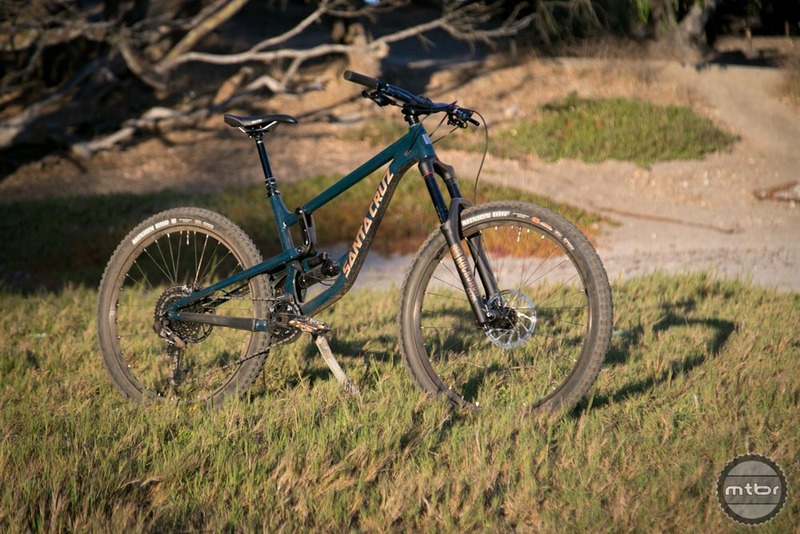 The alloy model ships at two different price points (plus a $1,999 frame only). The base model, called the R kit, retails for $3,600. 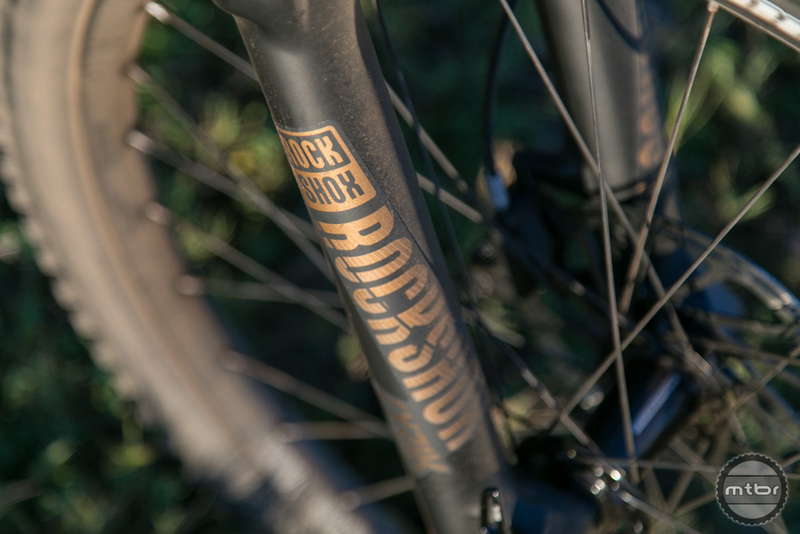 It comes equipped with a RockShox Yari, Super Deluxe R , NX 11 speed, and Race Face dropper. For an extra $700, you could get an S kit. That $4,300 nets you an upgraded fork, 12 speed Eagle drivetrain, more powerful brakes, and a Reverb. The aluminum and carbon models are competitively priced, so which would you pick? The thing is, at $4,300, the S kit is within potato cannon range of a carbon bike. For $200 more, you can walk out of your local bike shop with a carbon frame and R kit. So what do you pick? That’s a question we struggled with and there’s no clear answer. 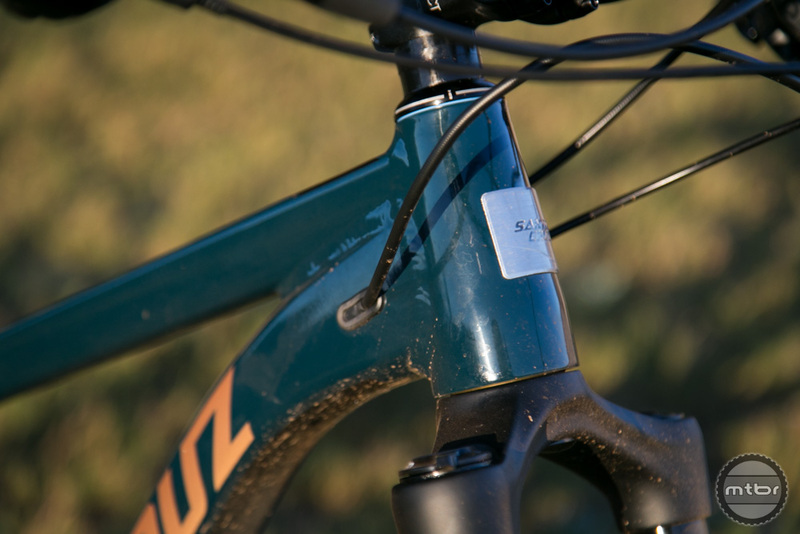 The alloy and carbon frames share many of the same details. If we were planning to keep the bike long term, we’d probably go with the carbon build. While it’s not much lighter than its alloy counterpart, it has some features we’d miss. The big one is the internal cable routing tubes. 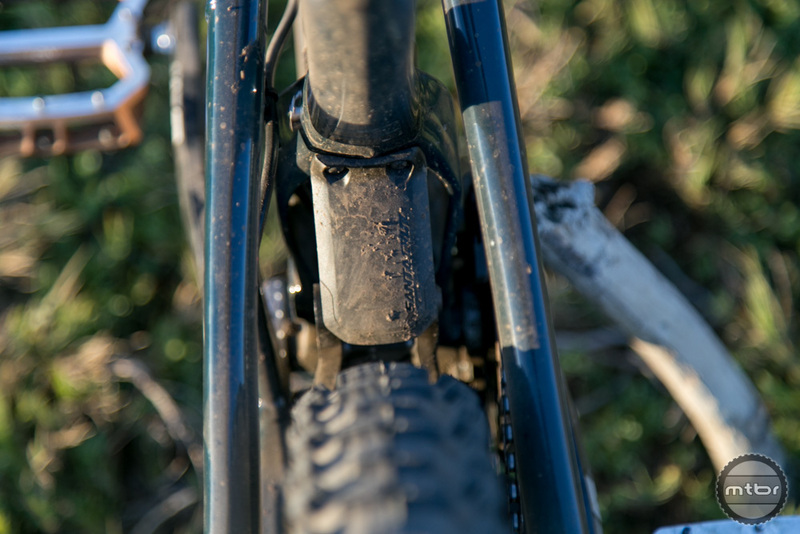 On the carbon bike, you simply push the cable housing in and it pops out the other side. With the alloy bike, you’ll be playing go fish with a flashlight and pick every time you need to route housing. The alloy Nomad loses the integrated shuttle guard. Another clever detail is the integrated shuttle and downtube guard. 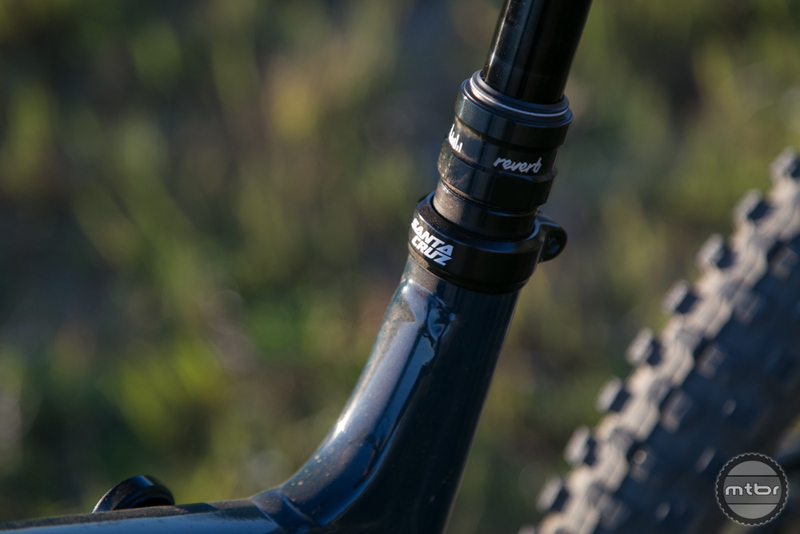 The alloy bike has a piece of rubber glued to the bottom of the downtube, whereas the carbon version gets bolt-on guards to protect the frame. Aside from these small details, there’s a larger argument to be made for the ride feel of a carbon. 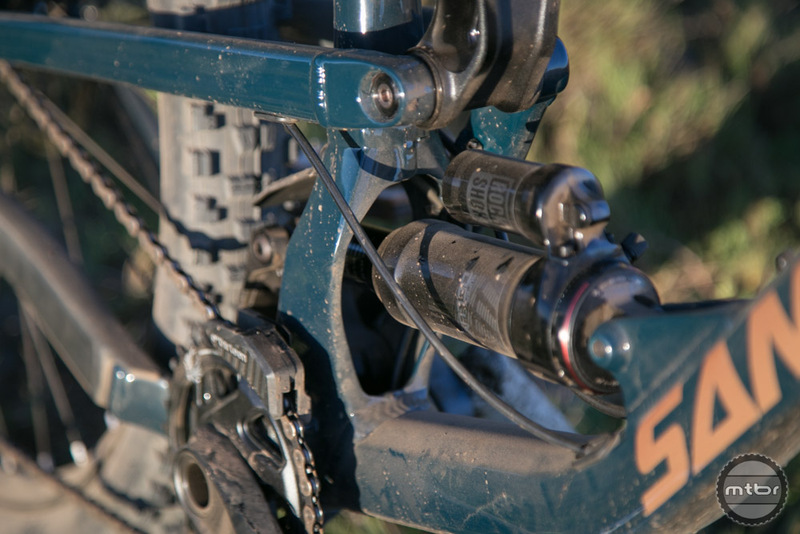 The rear suspension on the Nomad easily outshines lesser quality forks. However, in the short term, we preferred the better components on the aluminum S-kit model we tested. 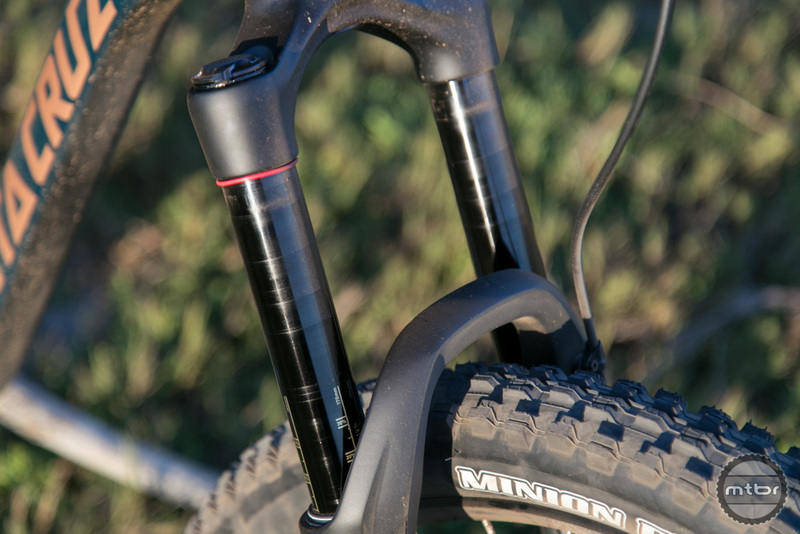 The Nomad rear suspension is so good, it easily outshines many high-performance forks. To get maximum enjoyment, this is a bike that demands a Lyric quality fork. Anything less is selling it short. 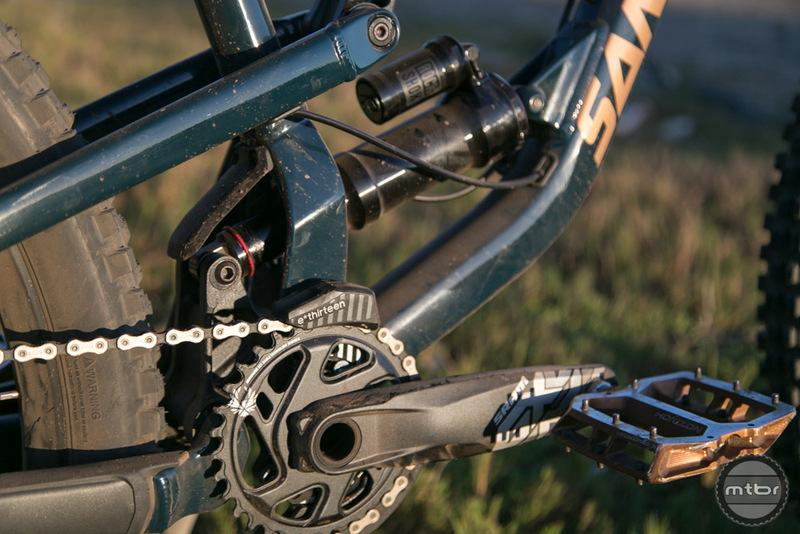 We also prefered SRAM’s DH oriented Code brakes. 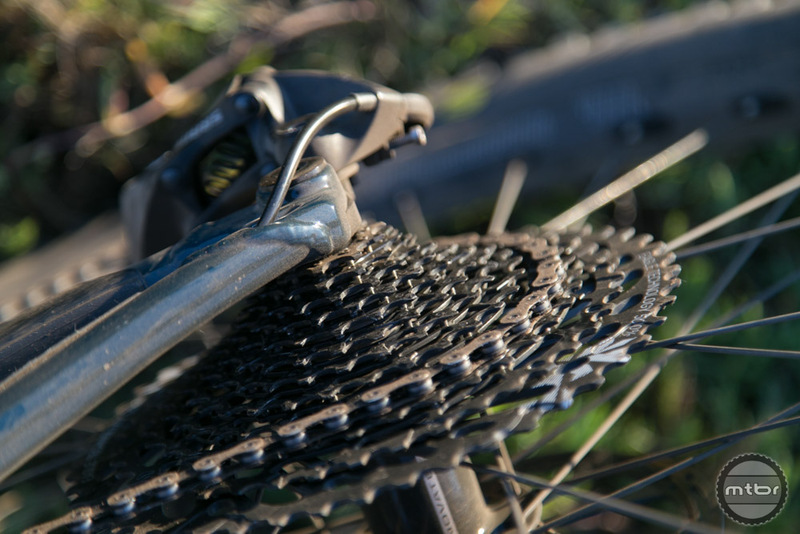 The Guide’s on the S-level kit do a great job on the trail front, but they don’t have the same stopping power and fade resistance. The last reason we’d consider upgrading to an R-kit? 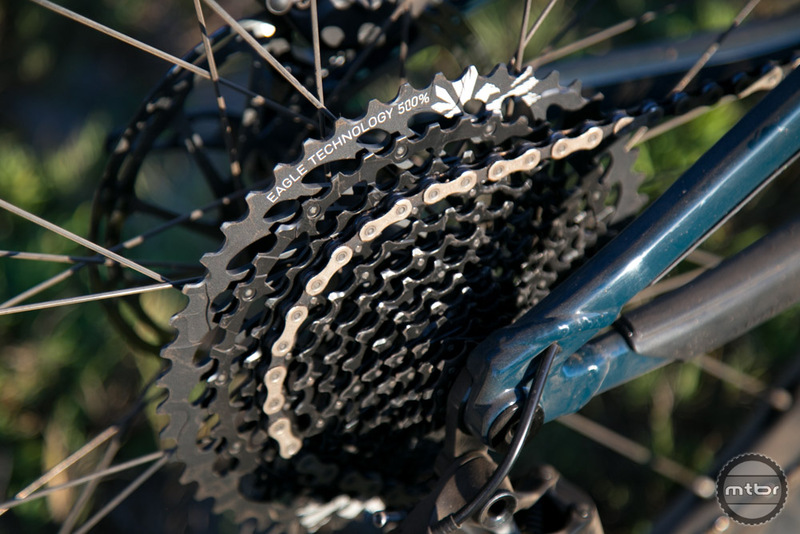 The drivetrain. We’ve been more than happy with 1×11 drivetrains, but the extra range provided by Eagle is a godsend when tackling the last hill of the day. While we prefer the feel of a coil shock on the Nomad, the air shock offers similar performance and is easier to setup. We just wish it came with a climb switch. One flaw with both the R and S level kit builds is the lack of a climb switch. The bike is remarkably efficient for having so much travel, but a climb switch makes it even more manageable on long fire road climbs. If you’ve gotten this far, you’re probably cross shopping the Nomad with consumer direct brands. On paper, they seem to offer more bang for your buck. That may be true, but there are other factors to consider when buying a bike. At the top of our list are customer service and warranty. 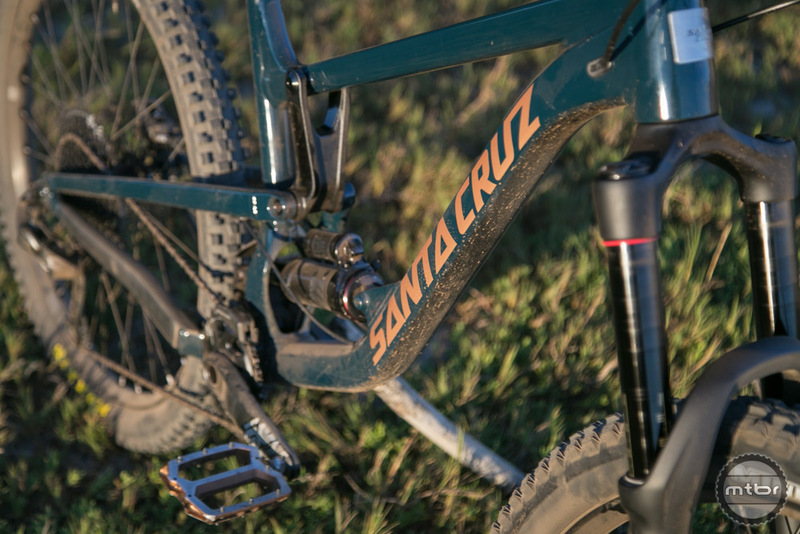 Most brands do a pretty good job, but Santa Cruz goes above and beyond. 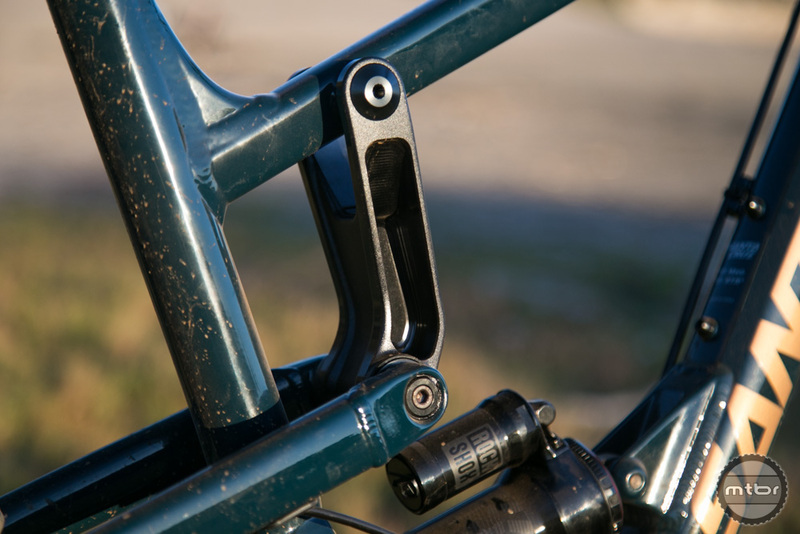 They also offer a lifetime frame warranty on both their aluminum and carbon frames, plus a lifetime bearing warranty and a generous “no-fault replacement” policy. 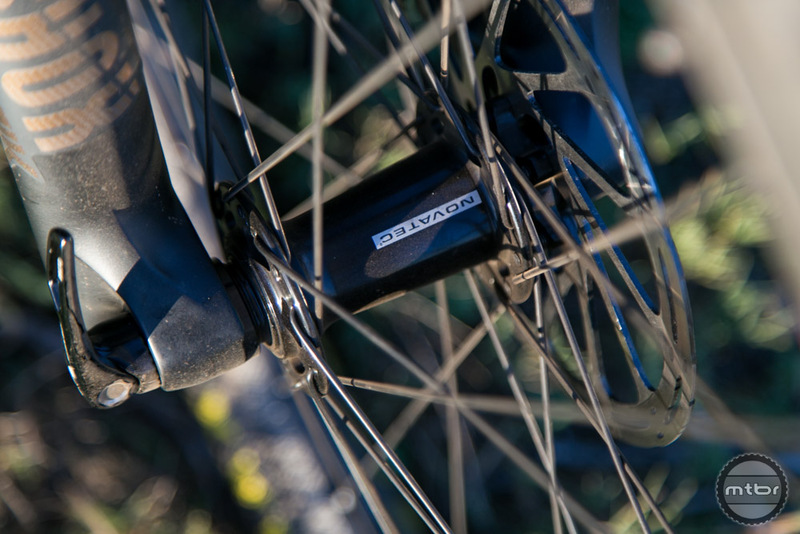 Whether you pick the alloy or carbon model, the Nomad delivers one of the rides in the category. 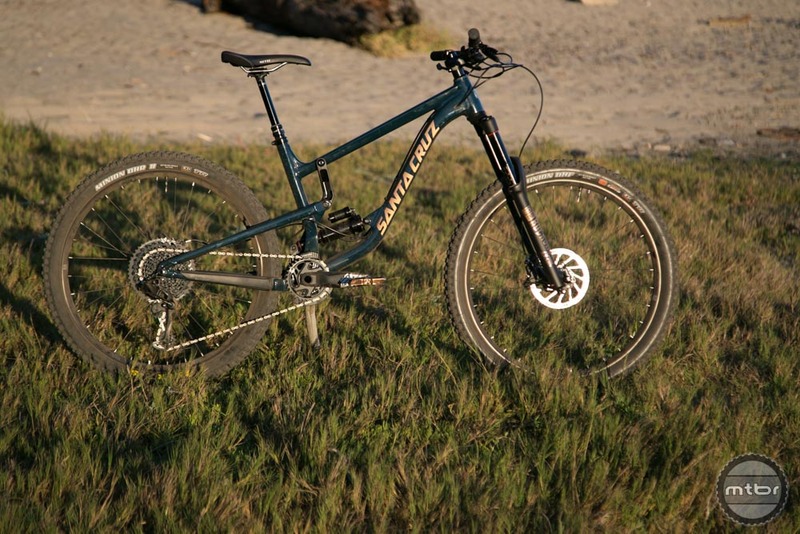 The Nomad 3 was one hell of a bike, but it had one major flaw – the price. It was only available in carbon and the cheapest build retailed for a jaw-dropping $5,900. 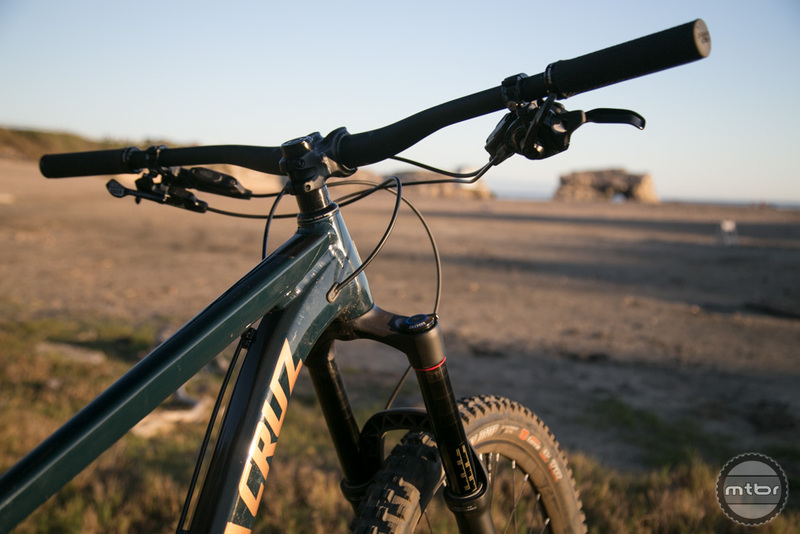 With the new Nomad 4, Santa Cruz has made an incredible bike even better. And the best part is? It’s relatively affordable. You can now ride away on a brand new aluminum model for $3,600. That may seem steep compared to some consumer direct offerings, but that price point includes a lifetime warranty and excellent customer service. The new fourth gen Nomad launched earlier this summer. It’s aluminum counterpart recently started shipping. The Newmad uses a lower link mounted shock, rather than the upper link mounting found throughout the rest of the line up. For the aluminum model, it should be available in raw aluminum color. Reference what Intense Tracer aluminum did. This is the easiest way to fix the aethestic problem on the aluminum model and make it appealing look wise compared to the carbon model. Does it come with made in china sticker? Hardly…Taiwan…get your oriental countries straight.